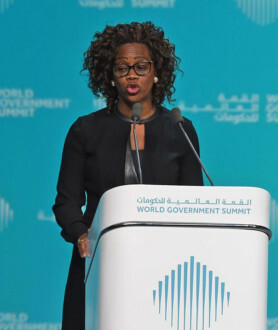 Dubai: Placing sustainability at the heart of policymaking has made Costa Rica one of the world’s greenest countries, its Vice-President Epsy Campbell Barr told the World Government Summit in Dubai on Monday. Her comments came as part of the main address by the guest country at the summit. 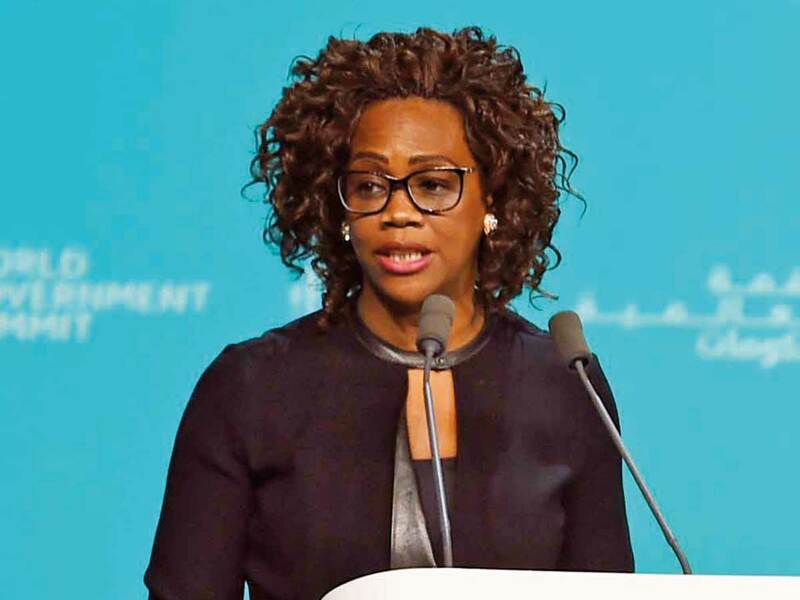 Barr called on delegates to benefit from the experiences and best practices of her country. Barr said her country understood that “protection of resources is fundamental” as it had reeled as “the first tropical country to suffer from deforestation” years ago. The address was also attended by Shaikh Mohammad Bin Rashid Al Maktoum, Vice-President and Prime Minister of the UAE and Ruler of Dubai; and Shaikh Hamdan Bin Mohammad Bin Rashid Al Maktoum, Crown Prince of Dubai and Chairman of Dubai Executive Dubai. Barr told delegates her country decided to put sustainability first in all its policies to undo the damage. The efforts paid off and Costa Rica has become one of the greenest countries in the world today, Barr said. More than half of the country is green again, up from just 20 per cent years ago. Costa Rica was recognised by New Economics Foundation as the greenest country in the world in 2009. It aims to become a carbon-neutral country in two years. Almost all of its electricity is generated from green sources, such as hydro and solar power. Preserving the environment and mitigating climate change is a top priority even in Costa Rica’s foreign policy, Barr said, and is also taught as an agenda marker in the education system. Barr urged delegates and governments to unite their efforts in saving natural resources. “I call on you to reflect, to think together here at the summit. We are here to talk about development, peace and stability. We need to continue investing in these capacities,” Barr said. The three-day annual summit, now in its seventh edition, ends on Tuesday.